Do you have this drug in your cupboard? Be warned. A recent circular issued by the Ministry of Health and Community Prevention in the UAE is recalling a certain drug. The drug in question is called Jusprin (81 mg), and it is being recalled from all pharmacies and hospitals in the country. Anyone who has any of the product is being urged to return all packets to the supplier. All packets must be returned promptly, and will be removed from shelves of pharmacies and medical establishments in the public and private sector. Doctors and medical practitioners have also been warned against prescribing or using the aforementioned product. What is Jusprin and why is it used? Jusprin is used to reduce fever, mild to moderate pain from a headache, menstrual periods, cold, toothache or muscle aches. It is also used to alleviate pain associated with inflammation of the joints, caused by rheumatoid arthritis or long-lasting degeneration of joints caused by osteoarthritis, as well as reduce the risk of a heart attack or stroke in patients who have a history of heart disease or stroke associated symptoms. Why is Jusprin being recalled in UAE? The low-dose aspirin tablet has been recalled by authorities as the Jusprin tablets fail to comply with the required regulatory standards. 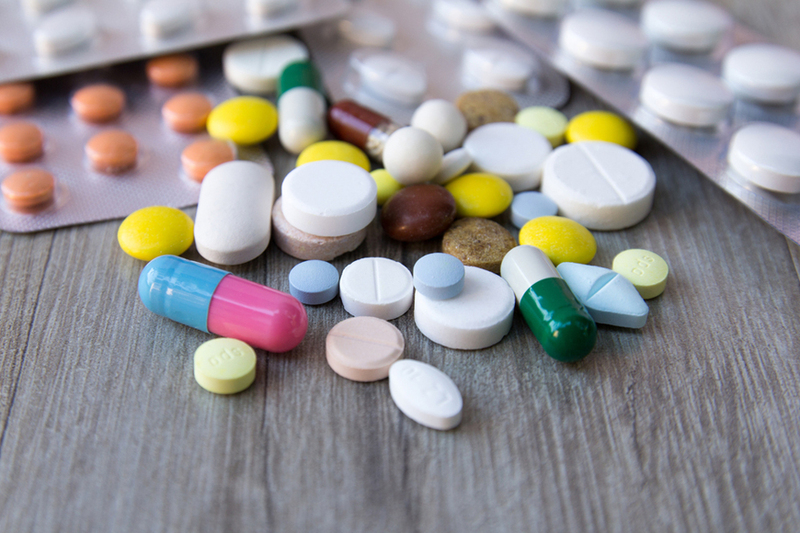 The manufacturing company has failed to commit to guidelines set by the Gulf Cooperation Council (GCC) for pharmaceuticals.